Upon arrival in Colombo (Bandaranaike International Airport) you will be greeted by your designated Vasco chauffer guide and given a brief introduction about your tour. Thereafter proceed to Anamaduwa. 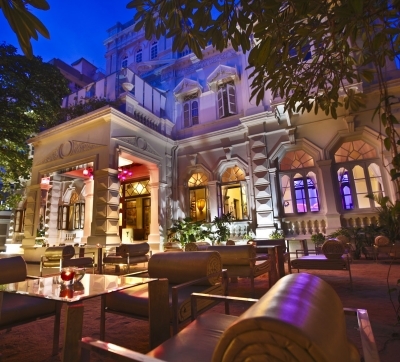 Check-in at the hotel and settle into the new atmosphere. In the morning enjoy a jeep safari at Wilpattu National Park. If you are a traveler with a love for animals you will be lucky to witness the sights of elephants, sloth bears, leopards, water buffalos, spotted deers, mongoose, mouse and shrew are more of Wilpattu's residents. In the afternoon visit the Paramakanda Temple and enjoy the surrounding wildlife at your own pace. This temple and the cave monastery lies on the majestic and mysterious Paramakanda Rock in Anamaduwa. The ruins of which once covered the whole rock formation, the cave temple is believed to be the work of King Walagamba (89-77 BC). The inscription at Thonigala states this temple was built by a priest called Mahatissa thero during the King Walagamba’s time. The Temple complex contains number of caves and the rock itself is interesting. Return to the hotel for overnight stay. In the morning we set ourselves on a Nature Trail. We look in a bit more detail at the local environment, identifying different species of trees and plants to looking in more depth at the overall concept and landscaping. Explore the design and architecture of the various buildings at The Mudhouse as well as how it works in terms of water, recycling, reforestation and other details of running such an operation. Look more closely the lakes and how they support complex networks of life, before finishing with a tour of our own farm. After lunch leave for Dambulla. 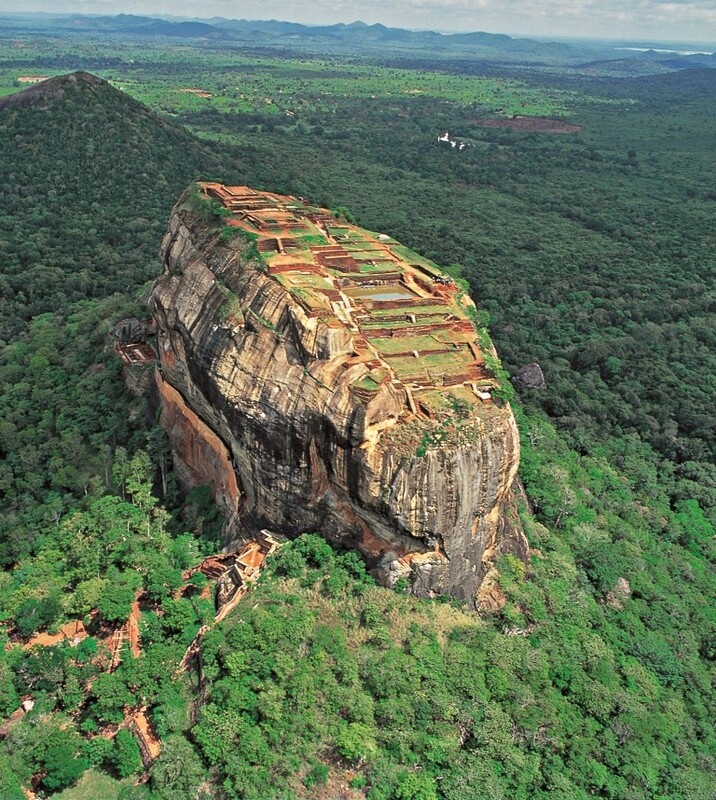 In Dambulla we climb the Sigiriya Rock Fortress, one of the most extraordinary creations of its time (477 – 498 AD). Declared as an UNESCO heritage site in 1982, this magnificent citadel allures artistic and architectural curiosity from around the globe. After a sumptuous breakfast in the morning we leave for Knuckles. On the way visit the Dambulla Rock Cave Temple and the Matale Spice Gardens. Also known as the Golden Temple of Dambulla, it was declared an UNESCO heritage site in 1991. 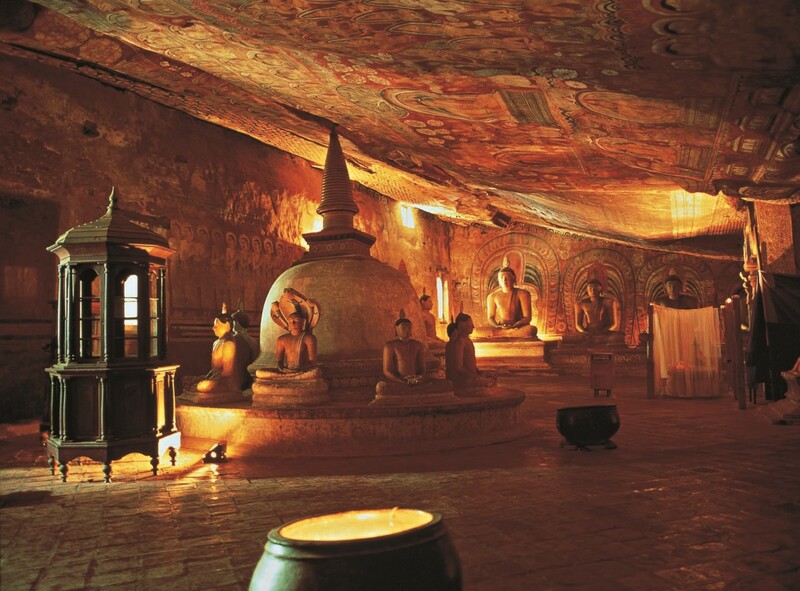 Dating back to the 3rd Century BC, with five cave – complex covering almost 2100m this is known to be the most impressive cave complex in Sri Lanka. Thereafter proceed to Matale to visit a Spice Garden. Here, you will be given first hand information relating to Sri Lankan Spices, cuisine and ayurvedic treatments. This will be followed by a typical Sri Lankan cooking demonstration. Early morning get ready for a guided trek at Knuckles Mountain Range. We shall trek for half day. The 2.5 km long nature trail of the area lets you feel the freshness of nature. Keep you rcamera handy for some splendid views. Today leave for Kandy. Upon arrival enjoy a sightseeing tour of the Kandy Town. Originally known as Senkadagala, the town got its name for the surrounding mountains. This city was declared as an UNESCO heritage site in 1988. 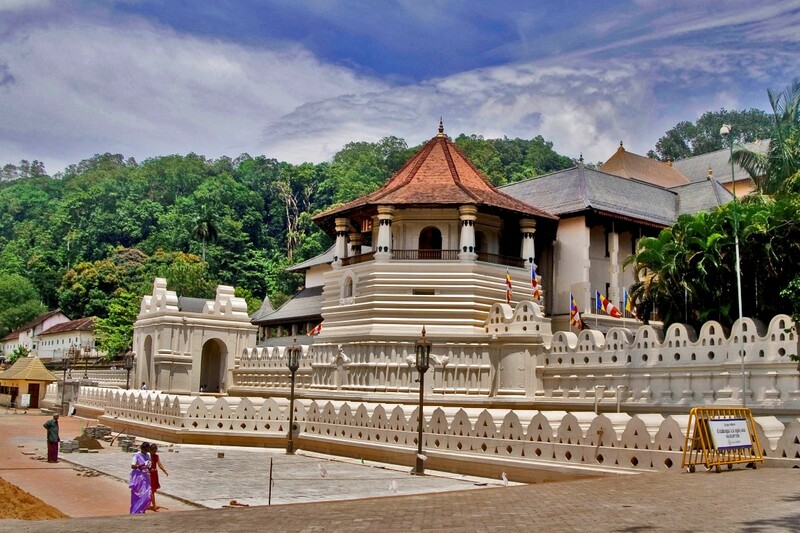 The Temple of the Tooth Relic, the most sacred temple in the Island is located in the heart of the city. This temple draws thousands of devotees from all over the country and the world. 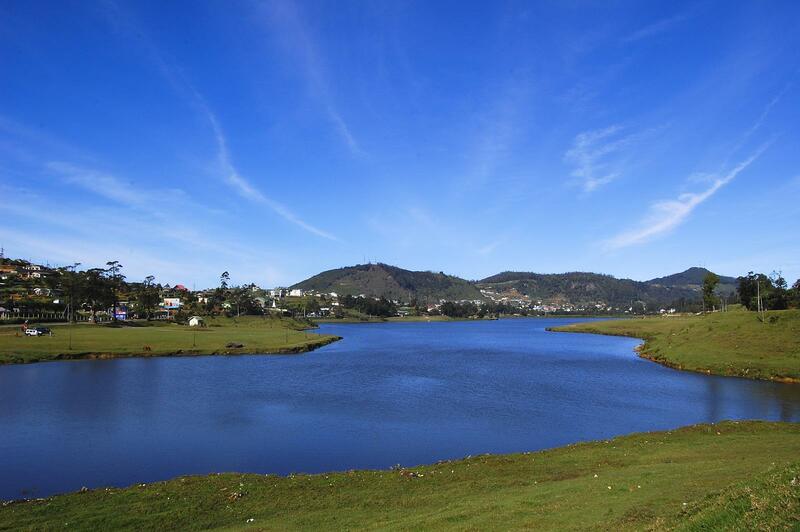 The Kandy lake with its serene waters makes the city a breathtaking place to be in. Take a walk around the famous Kandy Bazaar and the surrounding shops. Discover the handicrafts, batik, silk, pottery and spice shops. Take home with you something memorable which will bring back memories of your holiday in Sri Lanka. In the evening visit the Temple of the Tooth and thereafter proceed to the Arts and Cultural center to witness a typical Cultural Performance. After breakfast we leave for Gal Oya National Park. This is the most untouched of all of Sri Lanka’s National Parks. Gal Oya is the only place in Sri Lanka where safaris can be conducted by boat, giving a unique and special perspective whilst watching animals as they come to the water’s edge to drink and forage along the shore. Seeing wild elephants swim, as well as experiencing the thousands of bird is some of the highlights. Start the day by visiting the village to meet the aboriginal people of Sri Lanka – the Veddas. Then take a walk through the breath taking countryside with a naturalist guides. Enjoy a jeep safari through the jungle to the mighty Nigala river which famously flows under a huge boulder field. Overnight accommodation is at the hotel. In the morning leave for Ella. At Ella you can enjoy some of the most beautiful views you could find in the country. Ella is used as a base for many trekking expeditions. Some of which are the Ella Gap, Ravana Falls and Little Adma’s Peak among the other many varied pleasant walks with stunning scenery. Remainder of the day is at leisure. Overnight stay is at 98 Acres. In the morning hop on a train to Hill Country passing through the lushes tea gardens and waterfalls. During afternoon enjoy a sightseeing tour of the old English town. Locked away up in the hills of Sri Lanka is the town of Nuwara Eliya. Fondly referred to as Little England due to its architecture, Nuwara Eliya is a welcome escape from the otherwise warm Sri Lankan climate. Walk around the majestic Gregory Lake or visit the Seetha Amman Temple, Hakgala Gardens, the Victoria Park and the Race Course as you let yourself immerse in the laid back lifestyle. Relaxing Nuwara Eliya will keep you wanting more. Begin the day by visiting a tea factory and plantation. Here you can witness the art of tea processing and take with you some pure Ceylon tea. Later leave for Kithulagala. Upon arrival, check-in at the hotel. Remainder of the day is at leisure. Overnight stay is at the hotel. Today you are free to engage in two activities in the area of your own choice. 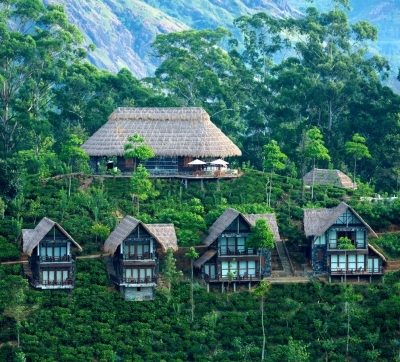 These include white water rafting, bird watching treks, cycling, nature trails in the Kithulgala rainforest. After breakfast at the hotel we leave for Colombo. In time you will be transferred to Colombo International Airport for Departure Flight back home.